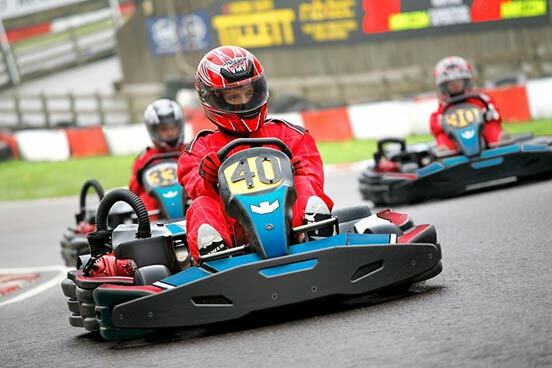 Enjoy a motor racing experience with a twist. 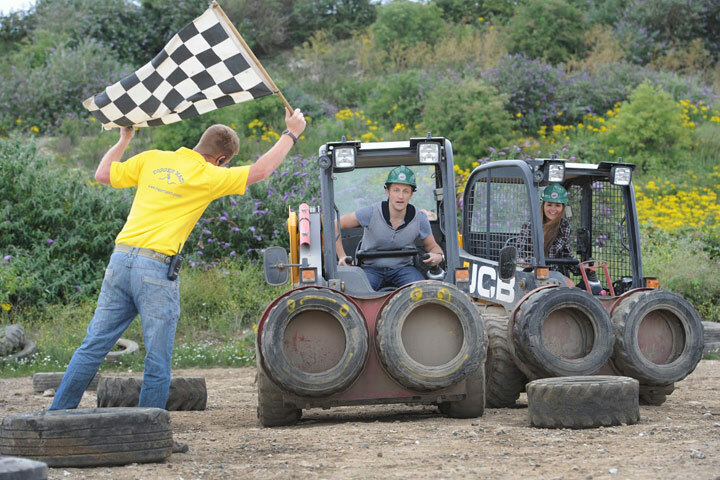 Use your skill, co-ordination and nerve to take part in the exhilarating challenge of dumper racing. You will take the controls of a specially modified digger, perfectly designed for racing. 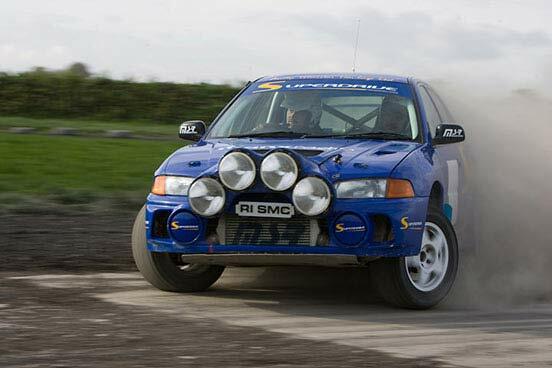 An instructor will be on hand to run through the controls of these fascinating vehicles, and then it’s time to take to the circuit. Your group will be split, with competitors racing over two heats. 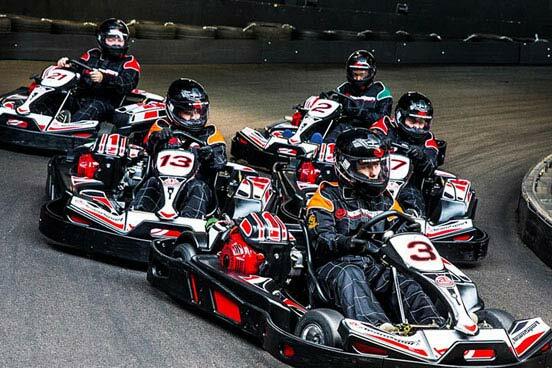 Not only will you be competing against your fellow drivers, but also against the clock as you look to secure a qualifying time quick enough to make the final. The winner of the grand finale race will be crowned the champion, and all racers will receive a special commemorative certificate as a reminder of a fantastic experience and an awesome memory. This experience is available typically on the last Saturday evening of the month, April to September. You're welcome to bring family and friends to watch free of charge. This was a present for my husbands birthday & he thoroughly enjoyed it! Great fun & really nice guys who explained everything thoroughly & made it a light hearted event. Would definitely recommend as a gift or just a different day out. Great day out with the family . 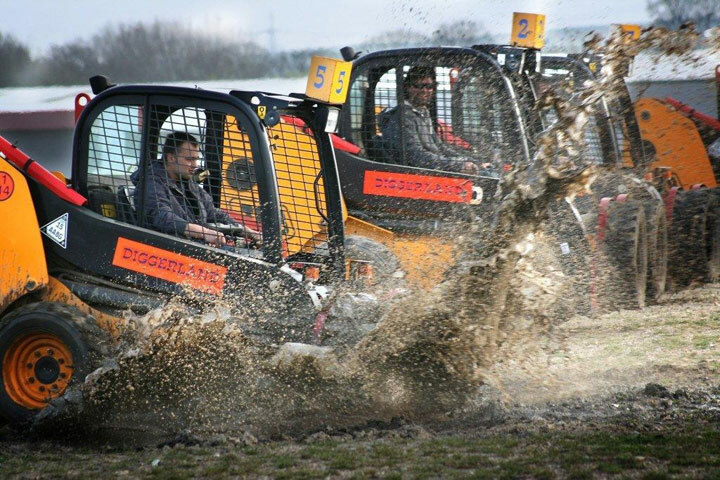 Had a great time on the dumper racing experience, very well organised. The experience was great however there was such a large group so there was a lot of standing around. The staff at diggerland were exceptional though. 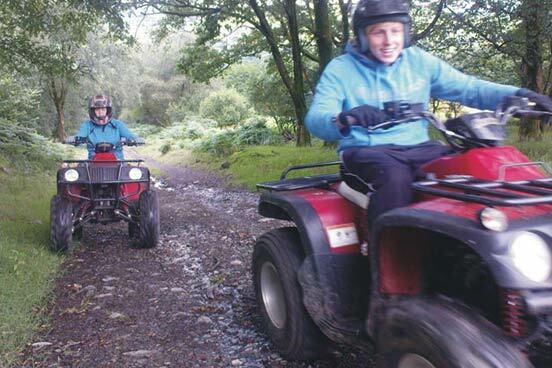 We found booking the experience challenging... dates hadn't been released then there was not much choice at all until the vouchers started expiring! I was given this as a birthday gift and it was such a fun couple of hours and luckily it was local to me. It rained most of it but they supplied umbrellas. What was the name of the venue where your experience took place? Diggerland, rochester. Disappointed! Not dumpers at all and out of a 2hr 30min session your actually in the driving seat about 20 mins !! Thank you for taking the time to submit your review. I am sorry to hear that you did not enjoy the experience. If you contact our customer service we will be happy to look into this for you. I am very sorry to hear that your son was unwell and hope he is now recovered. It does appear that your email did not reach us. I can see that one of my colleagues has now been in touch to help resolve this issue for you.